ABB: A private museum, that is uncommon, how did the thought occur to you? Sumant Batra: It is not uncommon in developed countries for collectors to structure and institutionalize their collections, interests or hobbies into private museums. Hobbies, if structured creatively, can benefit the society at large in research, education, recreation, preserving culture and heritage. In India, we are yet to realize the significance of museums. Museums play a very key role in development of societies. There are very few public museums. Private collectors hold their collections close to their heart. But I am glad to note that many avid collectors are now institutionalizing their hobbies and have set up private museums or galleries. Look at Kiran Nadar, Tarun Thakral and Aditya Arya. Tarun Thakral and Aditya are pursuing their passions more keenly now. For me, Chitrashala is a humble effort to preserve and conserve the Indian vintage graphic art, which is a national treasure as it forms a priceless part of our cultural heritage and history. It would be unfair to keep the others deprived of access to my collection for research, education or visual delight. Hence, the museum. ABB: Why at Te Aroha and not in Delhi? Sumant Batra: My vision for Te Aroha is to develop and position it as a hotel that provides hospitality in the backdrop of our heritage. It is also a platform and medium for me to showcase my personal interests. I would not be able to afford setting up a museum in Delhi where real estate is so expensive. ABB: What are the broad categories that are curated at the Museum? Sumant Batra: Calendar graphics (mythological, religious and other narratives); Cinema poster graphics and art-work (including lobby-card and film booklets); Labels (fabric, match-box, fire-cracker and other merchandise); Hindi fiction-book cover graphic; Outdoor publicity graphics; Comic and cartoon graphics; Text book illustration graphics; Religious books illustration graphics; Old newspaper and magazine advertisements; Vintage postcard graphics. ABB: Why Indian graphic art? Sumant Batra: The Indian graphic art is not only rich and colorful, it also offers a fascinating glimpse into the vast history of Indian mainstream popular culture and traditions. It must be preserved as it is an important part of the cultural heritage. It also serves as a powerful and effective source for studying the evolution of our society and its influences at any given point in time. One can easily chalk the evolution of a society with the help of its graphic arts. ABB: How has the graphic art evolved in India? Sumant Batra: The graphic art evolved as a manifestation of the state of the society. In the 19thcentury, when the Mughal influence was on the decline, the graphic art started flourishing rapidly as little restrictions could be imposed or enforced on artists who wanted to paint their visualization. 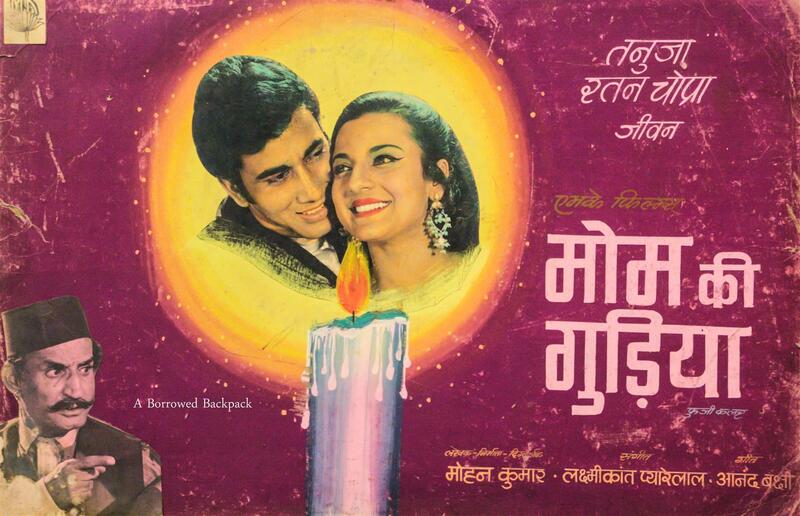 The calendar art by Raja Ravi Verma, for example, developed into a unique graphic art form. He was a pioneer on painting visuals from ‘Indian mythology’. ­He realized that the paintings were ‘limited’ in their reach and capacity, and the fact that the medium called ‘printing’ was needed to address the issue. Therefore, Raja Ravi Verma press came into existence. He is one of the pioneers in the field of ‘printing’. ABB: Wow! Tell us more about Raja Ravi Verma, please? Sumant Batra: With his press coming into existence, the Indian graphic art expanded horizontally and added more verticals to it. With the pre-dominance of two verticals, ‘Gods and Goddesses’ and ‘Mythology’, a third vertical called ‘sensual women’ too started taking shape. Raja Ravi Verma also painted the royalty. In the late 19th century, when the freedom fight started and the societal mood changed, he added more verticals to the ever-expanding art industry. ABB: How did the colonial era impact the Indian art industry? Sumant Batra: A number of artists travelled to India during the colonial period. These artists were completely mesmerized by the country’s landscape, culture and way of life. They painted immensely depicting various aspects of the country, which became popular. These were printed as oilographs and lithographs when they returned to their countries. Also, with various foreign companies starting to trade merchandise in early colonial period, local artists were hired to create graphic visuals for the ‘local connect’ for branding the products. These needed volumes and hence were not very intricate in their details. These graphics were the ones that could easily be mass-produced, to cater to the lower chunk of the societal pyramid. This is how visuals depicting lifestyle (for eg- cows, farmer, farming tools) came into existence. ABB: How did the freedom-struggle impact the graphics art industry? Sumant Batra: As the spirit of independence evolved, visuals revolving around it too evolved. The freedom struggle, which, earlier was censored by the colonial rule found face and voice. Images of national freedom movement, freedom fighters, statesmen and suppression by the foreign rulers were printed on calenders, which were proudly displayed by people at their workplace/homes. ABB: What is the relation between the film industry impact the graphic art? 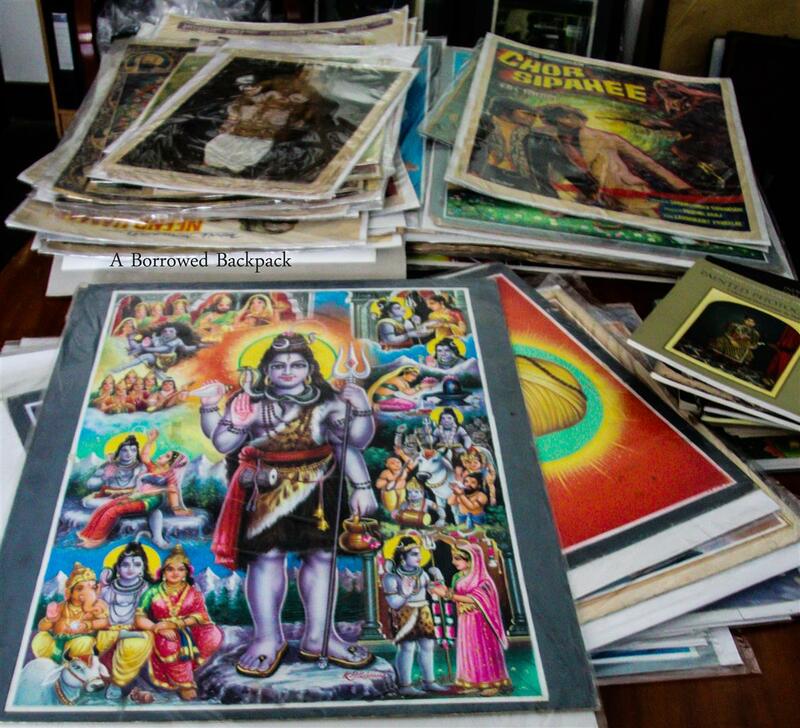 Sumant Batra: Bollywood poster art grew into a parallel graphic art industry. 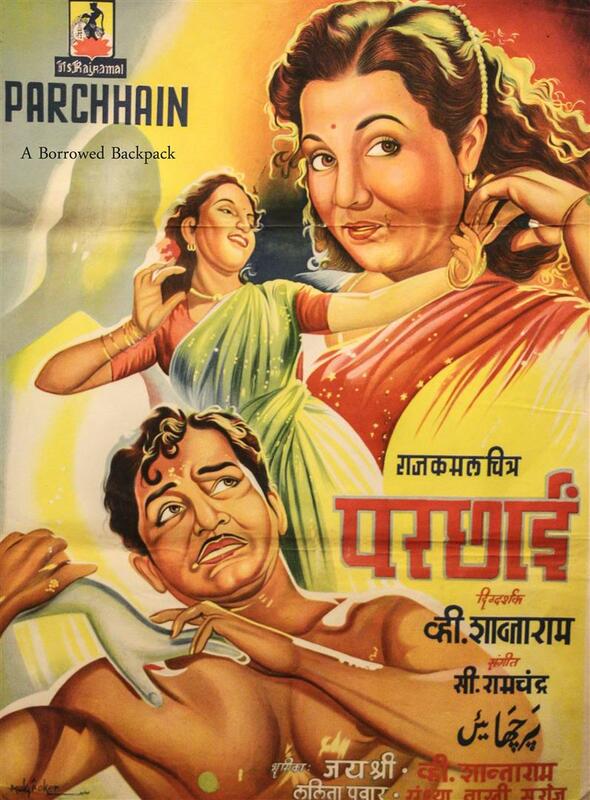 Film industry used graphic arts for lobby cards, movie-posters and banners. Artists were hired and special briefing sessions were held before a movie’s release. Each artist had their unique style for detailing a graphic. Even the geography and nativity of an artist played important role in the final outcome of the graphics. For example, a south Indian painter’s colours were different from a north Indian one’s. There is a full research paper on the museum’s website on this subject. ABB: I know that the soft-launch for the museum has been done. When is it going to be open for the public? Sumant Batra: The Museum was inaugurated by His Excellency Mr. Patrick Suckling, the Australian High Commissioner to India on 19th March. The first phase of the museum is now open to the guests and visitors, however, it will take a few more months for Chitrashala to reach the level I have planned. 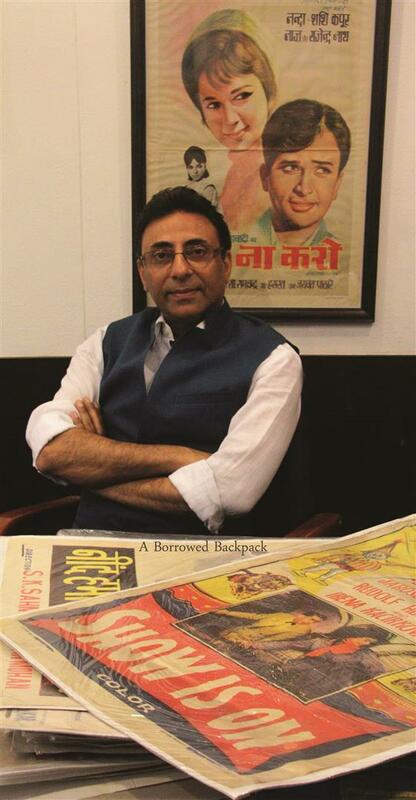 Sumant Batra: I collect old, rare and out of print books. I am curating a library of these unique books and it would be known as The Keat’s Room. The collection centers mainly around art, literature, theater, poetry and history. ABB: Mr. Batra, A Borrowed Backpack wishes you all the luck for Chitrashala. It has been a pleasure getting to know the man behind Chitrashala. Chitrashala is in Dhanachuli (Uttrakhand). 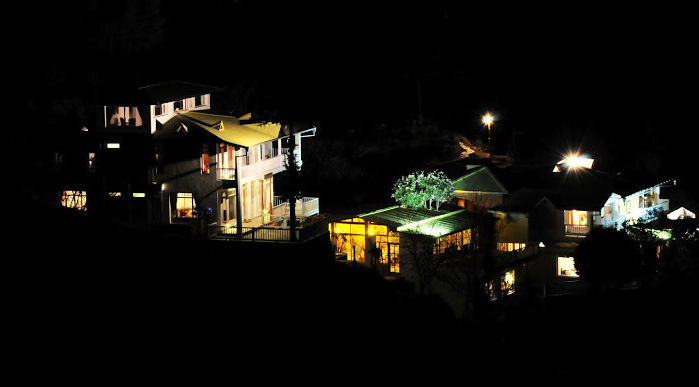 It is at a distance of approximately 350 kilometers from Delhi. By road, it would take 7-8 hours. By train, 6 hours from Delhi to Haldwani and approximately an hour’s drive from Haldwani to Dhanachuli. Hop around on the blog. You’ll love it! Its beautiful vision and impeccable put up. 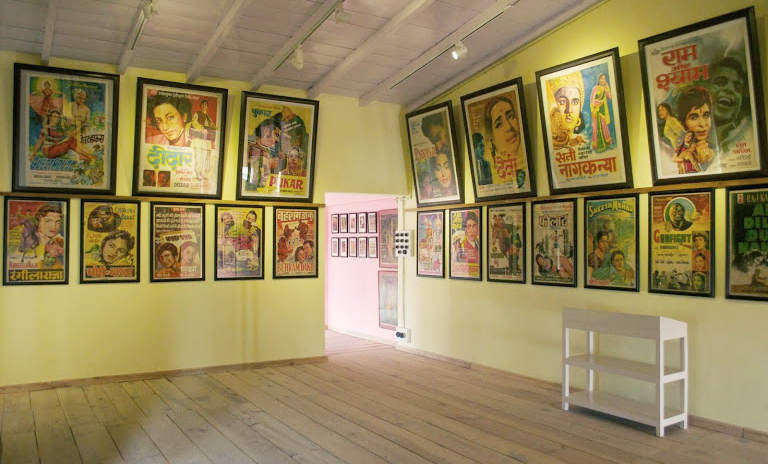 Its a treat to this generation which feeds on technological creativity.A few years ago movie ,cinema had so many many different connotations to it which have been beautifully resurrected and curated in this museum.A very novel and offbeat idea and making it a reality and sharing it with the world is awe inspiring. Regards and hats off to the creator!! Thank you for the kind words. This is precisely the reason that this post is here. I feel lucky to have learnt the evolution of graphic arts through Mr.Batra. he deftness,dare and focus to express it in myriad of ways is an acquired art and so Mr Batra’s creation is Exceptional. He also paves a path which is an eulogy that tenacity and prowess can be acquired and refined along with creativity.Your questions were very intriguing and give us a peep review of the depth in Graphic art in the Cinema.